A second season of the animated comedy adventure series “LEGO Star Wars: The Freemaker Adventures” is set to return this summer on Disney XD. Recently nominated for four Daytime Emmy Awards, the fun Force-filled series will continue the story of the Freemakers as they join the Rebellion in their fight against the Empire. NEW VIDEO: A season two sizzle is available here. Prior to the second season debut, five new shorts that fill in the storytelling between seasons one and two of “LEGO Star Wars: The Freemaker Adventures” debut WEDNESDAY, MAY 4, on Disney XD in celebration of the Star Wars fan-generated “May the 4th Be With You” holiday. A peek of the upcoming season of “LEGO Star Wars: The Freemaker Adventures” will also be revealed at Star Wars Celebration in Orlando, Florida in April. More details on Star Wars Celebration are available here. 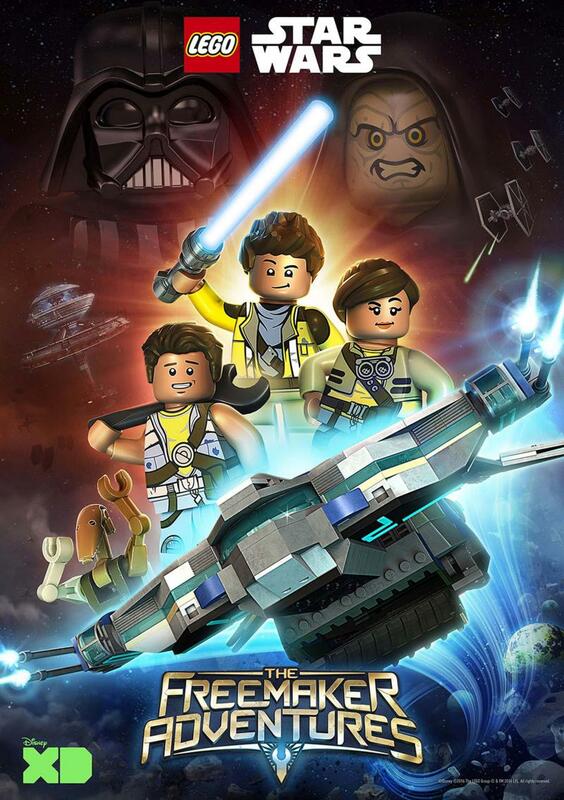 The first season of “LEGO Star Wars: The Freemaker Adventures” ranked among Disney XD’s top-rated animated series during 2016, and to date, has reached over 55 million Total Viewers across the U.S. – including 21 million Kids 2-14 and 11 million Boys 2-14 – and amassed an additional 6 million viewer engagements across key digital and social platforms including Disney XD VOD, the Disney XD app, YouTube and Facebook. “LEGO® Star Wars: The Freemaker Adventures” is a production of Wil Film, the LEGO Group and Lucasfilm. 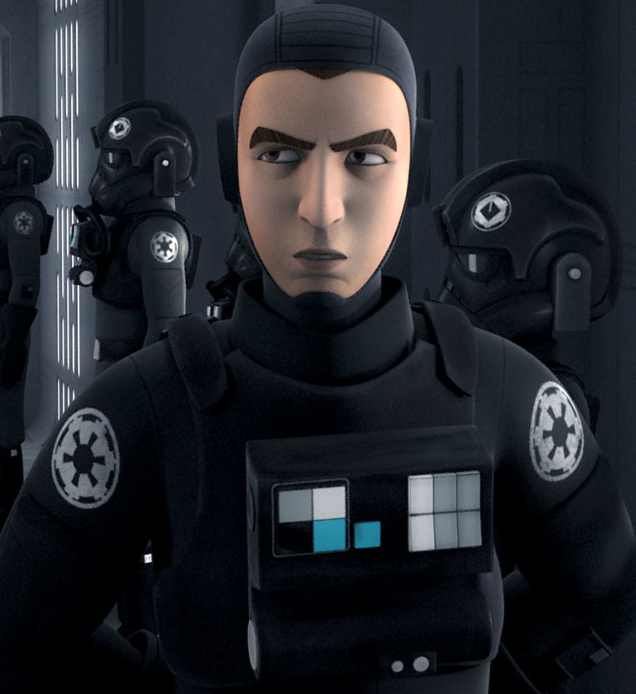 Developed for television by Bill Motz and Bob Roth (“Penguins of Madagascar”), they join Torsten Jacobson (“LEGO Star Wars: Droid Tales”) and Jill Wilfert (“The LEGO Movie”) as executive producers alongside producers Carrie Beck (Star Wars Rebels), Jason Cosler (“LEGO Marvel Super Heroes: Avengers Reassembled!”), Jake Blais and John McCormack.